The jallikattu debate is playing out much like the game itself, with each side trying to gain the upper hand: animal rights groups alleging animal cruelty, the Tamil people insisting on tradition and future of native cattle breeds, and governments eager to assuage feelings of discontent. Who will tame whom? It is January 29; almost a week after the Tamil Nadu Legislative Assembly unanimously passed the Prevention of Cruelty to Animals (Tamil Nadu Amendment) Act, 2017. The Act allows people to conduct jallikattu, the state’s traditional bull taming sport, as a means of promoting Tamil culture as well as ensuring the preservation of native breeds. In Karungulam village of Tiruchirappalli district, the area in front of St Ignatius Church is packed with hundreds of people. Many of them are perched precariously on top of neighbouring buildings to catch a glimpse of the first jallikattu event after a gap of two years. More than 300 veerans or bull tamers, in blue T-shirts with numbers printed on their backs, are gathered in the main arena, their eyes glued to the vaadivaasal or the narrow entrance. As animated commentary blares from loudspeakers, the mighty Kangeyam bulls enter the arena one by one and charge straight into the huddled participants. Some bulls run right across, giving the veerans no chance to tackle them. Some others barely allow the tamers to grasp their hump. But then there are those who get caught, with the veerans’ hands locked around their hump in a tight embrace. The animals bend their heads and jump, and shake violently from side to side as they struggle to break free. The crowd cheers and commentators shout for the tamers to hold on. Eventually, the bulls free themselves and flee. 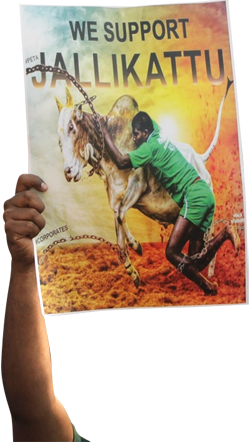 R Siva, 31, a bull tamer who used to participate in the Palamedu jallikattu in Madurai district until it was banned in 2014, describes the atmosphere. “You should see the energy there,” he says. “When the vaadivaasal is opened, the bull comes charging out, aggressive and ready to attack. We have to run with the bull and hold on to its hump. One miss and it will gore you to death with its sharp horns. The person who holds on the longest is declared the winner.” The Karungulam event leaves 35-odd tamers injured, none seriously, a relatively small price to pay if one considers the massive outpouring of support from different quarters of Tamil Nadu which made the resumption of jallikattu possible. In response to reports of cruelty towards the bulls—involving feeding them alcohol, breaking their tails, poking them with knives and sticks and throwing chilli powder into their eyes—the environment ministry, on July 11, 2011, added them to the list of animals which will not be allowed for exhibition or training under the Prevention of Cruelty to Animals Act, 1960 (see ‘A bitter fight’,). 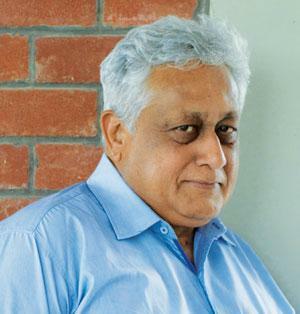 The then environment minister, Jairam Ramesh, has since maintained that jallikattu is a “barbaric practice”. When animal rights organisation PETA and the Animal Welfare Board of India (AWBI) approached the Supreme Court, the court banned the use of bulls for any kind of sport or performance in May 2014, stating that such sports inflicted unnecessary pain and suffering on the animals. Jallikattu is fraught with danger for human beings too. An article in The Hindu states that between 2008 and 2014, 43 people were killed and 5,263 participants and spectators were injured during such events. 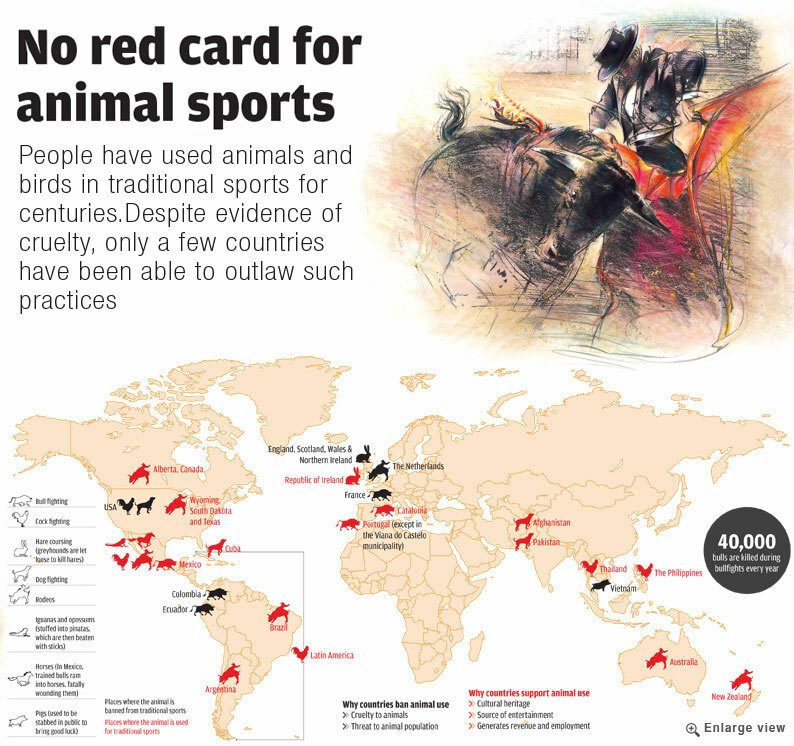 But supporters of jallikattu are not convinced of the need to ban the sport. Jallikattu has a history of at least 2,000 years, with references to bull taming or bull chasing having been found in poetry of the Tamil Sangam period, on a seal from the archaeological site of Mohenjo Daro and even in rock paintings from 3,500 years ago. It was an opportunity for men to display their strength to women, who chose their spouses based on the men’s performance in the arena. Modern-day jallikattu is held from the Pongal festival in January until May and is now subject to rules of the game as well as supervision by district, police and animal husbandry officials. Given jallikattu’s long history, the sport has attained symbolic status in Tamil culture and tradition. Since the Supreme Court ban in 2014, a feeling of discontent had been building up among a few sections of the state’s population. Days before Pongal in January 2016, the Centre had attempted to allow the sport by issuing a notification exempting bulls from the performing animals list. But PETA and another organisation promptly challenged it in the top court, which stayed the notification. Since then, Karthikeya Sivasenapathy, managing trustee of the Senapathy Kangeyam Cattle Research Foundation, rapper Hiphop Tamizha Adhi, and P Rajasekar of the Jallikattu Peravai (movement) began an intensive social media awareness campaign to put pressure on the Centre and state to restore jallikattu. On his part, Hiphop Tamizha Adhi released a stylishly shot music video titled Takkaru Takkaru in 2016. The video not only displays brute male strength—of both man and bull—but also pits Tamil traditions against the “evil” multinationals wanting to impose foreign cattle breeds on the people. The lyrics state: “We think of our bulls as sons. How could we think of hurting them?” Animal rights activists decried jallikattu in television debates and newspaper editorials, inciting Tamil supporters further. Their anger finally boiled over when the apex court said it would not be able to give a verdict on holding jallikattu by January 14, 2017, the day of Pongal this year. The protests continued for almost a week and people’s discontent took many forms: from jallikattu and the Centre’s perceived neglect of Tamil Nadu, they started voicing their anger against water shortage, the Cauvery water-sharing issue, agribusiness multinationals, and foreign cola companies, among others. Pro-Hindu groups and those demanding a separate Tamil Nadu joined in and people complained that the protests had been “hijacked by anti-social elements”. The peaceful protests turned violent on January 23, and as the police tried to drive away the protestors, alleged police brutality left several injured and everyone embittered by the experience. Under public pressure, the state government was able to clear an ordinance and pass a Bill, making jallikattu legal and enabling people to conduct the event. But it is necessary to examine the claims in favour of the traditional sport, especially when it comes to its role in conserving traditional breeds. Tamil Nadu is home to indigenous cattle breeds such as the Kangeyam, Umblachery, Alambadi, Bargur and Pulikulam. Their population is on the decline due to the mechanisation of agriculture and transport as well as a sharp tilt in favour of exotic and crossbred cattle for higher milk yields. Devendra Kumar, a former veterinary scientist, says that in the absence of the economic viability of rearing native breeds, sports such as jallikattu can provide an incentive. “Saving these indigenous breeds is important for millions of poor people who cannot afford the high cost of maintaining cross-breeds. These people need just one or half a kg of milk. This is possible only with indigenous breeds which can survive in Indian climate and on open grazing, unlike cross-bred cattle,” he explains. But Kumar agrees that jallikattu alone cannot save indigenous cattle. Though the sport has been conducted for several years, it alone may not be able to arrest the decline in their population. 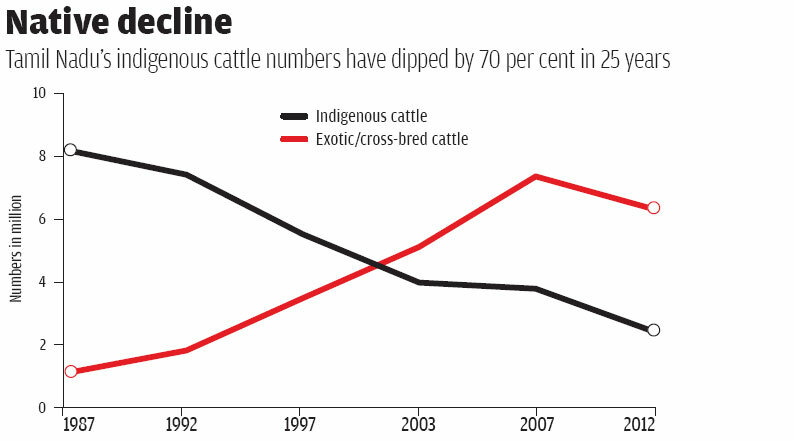 In 25 years from 1987 to 2012—between the 14th and 19th livestock censuses—the indigenous cattle population in Tamil Nadu has decreased by 70 per cent from 8.2 million to 2.4 million animals (see ‘Native decline’,). In the same period, the population of exotic or crossbred cattle has risen from 1.1 million to 6.3 million. Of all the cattle in the state today, as per the 19th livestock census, indigenous cattle constitute only 28 per cent. This is true in case of many other states too. 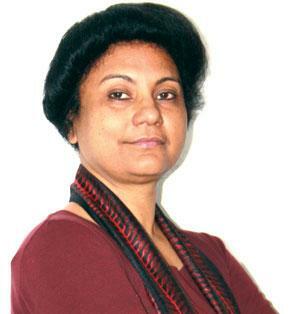 However, Swapna Sundar, an intellectual property and patents expert, likens indigenous breeds to brands and says sports and the milk productivity of different breeds are two separate issues. “Culture has its place. Based on their merits, some breeds should be promoted. But as far as saving Indian breeds is concerned, only a scientific approach can achieve this target, not these sports,” she says. Though supporters claim that jallikattu helps save native breeds, the argument has not been put to the test in a court of law yet. So far, culture, tradition and the absence of cruelty are the only planks on which the battle has been fought. Take, for instance, the arguments of the Tamil Nadu government in the 2014 case in the Supreme Court. It assures the court that care will be taken to not subject the bulls to cruelty. It says that bull owners spend a considerable amount of money in training and maintaining the bulls and banning the sport will not be “in public interest”. Jallikattu also finds mention in Policy Note 2015-16 of Tamil Nadu’s animal husbandry department. The sport is described as “a tradition” associated with “the socio-cultural ethos of rural Tamil Nadu”. For the first time, a reference to the ecological importance of the sport has appeared in the ordinance issued on January 21, 2017, to amend the Prevention of Cruelty to Animals Act, 1960. The ordinance highlights the sport’s role in ensuring the “survival and well-being of native breed of bulls”. Whether this argument can be substantiated scientifically and legally in the future remains to be seen. For now, the apex court has allowed the Centre to withdraw its 2016 notification, and animal rights organisations and AWBI to amend their petitions to challenge Tamil Nadu’s new law. It has also given the state six weeks to explain the validity of its law. 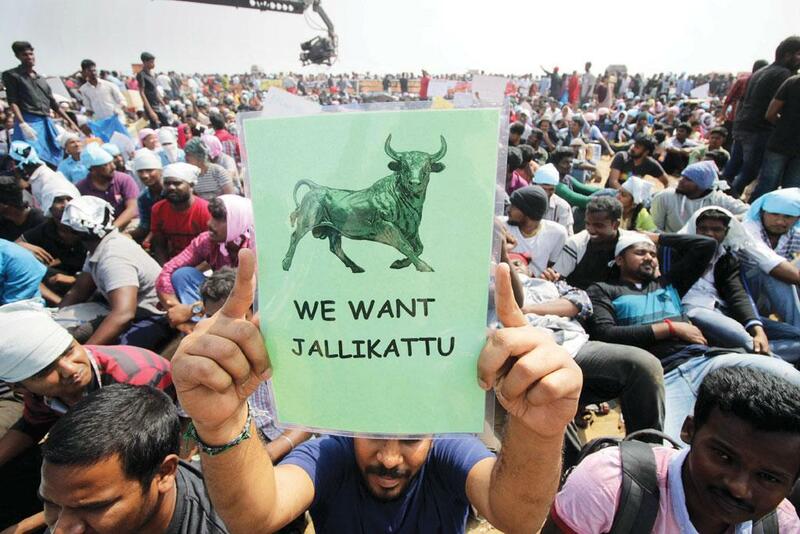 This means the future of jallikattu is still open to a change in its fortunes. July 2011 | The Union environment ministry, led by minister Jairam Ramesh, adds bulls to its 1991 notification banning the training and exhibition of bears, monkeys, tigers, panthers and dogs. April 2014 | Centre allows the use of bulls in jallikattu, by amending the list of animals prohibited from being trained for performances. May 7, 2014 | Supreme Court rules in favour of PETA and the Animal Welfare Board of India and prohibits the use of bulls in jallikattu, bull races, bullfights or any other type of performance. 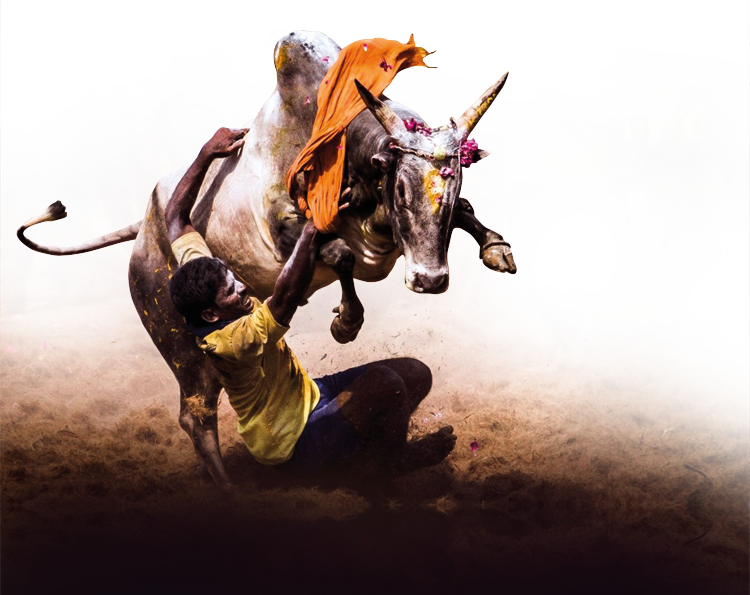 Jan 7, 2016 | Days before Pongal, Centre issues a notification making an exception for the use of bulls in traditional sports subject to the condition that no unnecessary pain or suffering is inflicted on the bulls. Jan 11, 2016 | PETA and another organisation challenge the Centre's notification in Supreme Court. Jan 12, 2016 | Supreme Court stays the Centre's notification, questioning the "necessity of such festivals", and seeks responses of the Union environment ministry, Tamil Nadu and other states. Nov 9, 2016 | Supreme Court questions the Centre on its notification allowing the use of bulls in events such as jallikattu, says India cannot "import Roman gladiator type sport". Nov 16, 2016 | Supreme Court dismisses Tamil Nadu's plea to lift the ban on jallikattu in the state, saying it finds no ground for allowing the bull-taming sport. Dec 1, 2016 | Supreme Court questions the Centre on its 2016 notification, says its 2014 verdict cannot be negated. During the hearing, the Centre asks the court to not stop such sports. Jan 9, 2017 | Days before Pongal, Tamil Nadu Chief Minister O Panneerselvam requests Prime Minister Narendra Modi to pass an ordinance to allow jallikattu during the festival. Jan 11, 2017 | AIADMK general secretary V K Sasikala writes to the prime minister, seeking promulgation of an ordinance for conducting jallikattu. She says the ban has "incensed" the people of Tamil Nadu and all steps must be taken to revoke it. Jan 12, 2017 | Supreme Court rejects a plea seeking to allow jallikattu during Pongal on January 14. It says that though the draft of the judgement has been prepared, it will not be able to deliver it before Pongal. Jan 16, 2017 | Two days after Pongal, village residents in Alanganallur of Madurai district, famous for its jallikattu events, —begin a protest. Jan 17, 2017 | Protests begin at Marina Beach in Chennai and spread to Madurai, Tiruchirappalli, Coimbatore and Salem. People demand the promulgation of an ordinance to lift the ban on jallikattu. They also want PETA to be banned. The protests dominate news headlines and social media. Jan 21, 2017 | After the Centre's approval, the state government clears an ordinance, valid for a maximum of six months, permitting jallikattu. It states that the ordinance is being promulgated to "preserve the cultural heritage of Tamil Nadu" and "ensure the survival and wellbeing" of native bull breeds. Jan 22, 2017 | Jallikattu is held at many places in the state, except in Alanganallur where people refuse to allow the sport and demand a permanent solution. Two people are killed and more than 80 injured in a jallikattu event in health minister C Vijaya Baskar's native Raapusal village in Pudukkottai district. The minister claims that no rules were violated and all safety guidelines were followed. Jan 23, 2017 | Even as the protests turn violent, Tamil Nadu Assembly passes the amendment Bill for holding jallikattu. Jan 31, 2017 | Supreme Court allows Centre to withdraw its 2016 notification. 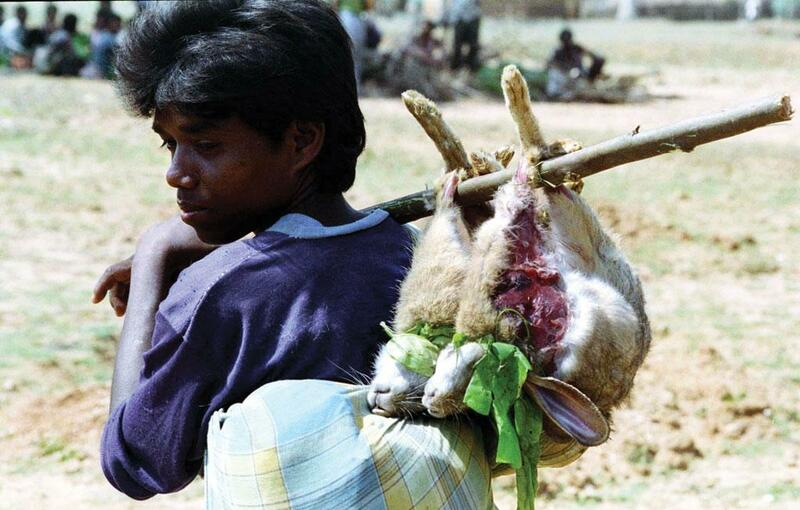 Tribals in India organise ritualistic hunts despite the ban on hunting. Is it the law or culture that has to evolve? Between January and April every year, several tribes in different parts of India prepare to observe a special tradition. It is the post-harvest season and the men in the tribes celebrate the period by going into the forests on mass ritualistic hunts. In Koraput and Malkangiri in southern Odisha, the tribes’ chiefs, priests and shamans decide the date and time of the hunt. The hunting party comprises 50 to 500 members, all of whom are assigned a specific role. Some members chase the animals into a particular spot, while others wait to ambush the animals. After the hunt, the men march back to their villages in a victory procession. They are welcomed by women and the priests and the slaughtered animals are offered to their deities. The celebration ends with a feast in which the meat is cooked and shared by the village. “In addition to providing food, such rituals address the tribals’ economic, cultural and physical well-being,” says Subrat Sahu, a Delhi-based tribal activist. The communal hunts are called by different names in different regions: the one organised in Jharkhand’s Dalma Wildlife Sanctuary is known as Vishu Shikar, Sendra and Jani Shikar. The Santhal tribe of eastern India calls the festival Disu Sendra or Disom Sendra, while the Mundas and Oraons call it Phagu Sendra. It is also practised by the Marias in Chhattisgarh and many tribes in India’s north eastern states. Forest-dwelling communities have hunted for centuries. But if one takes into account the present law of the land, all types of hunting are illegal. The Wild Life Protection Act, 1972, strictly bars the killing of scheduled animals or animals protected by the law. Though the Scheduled Tribes and Other Traditional Forest Dwellers (Recognition of Forest Rights) Act (FRA), 2006, recognised the right of tribal communities over forest produce, it excluded forest animals from the definition. In other words, the law prohibits forest communities from practising their traditional right of hunting or trapping or extracting a part of the body of any species of a wild animal. And yet, neither tribals nor others have ever taken to the streets to protest for their cultural right. 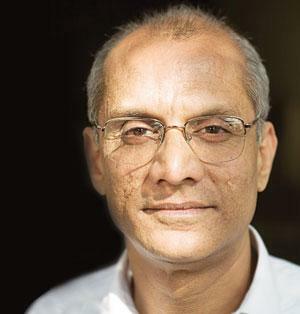 “Unlike jallikattu, where a large number of youth were mobilised on social media, the tribals in Simlipal or Dalma do not stand a chance when it comes to getting media attention for their issues,” says Biraj Patnaik, principal adviser to the Supreme Court commissioners on the Right to Food. Legal or not, tribals continue to hunt during the winter and spring, leading to confrontation and clashes between them and the authorities. Rakesh Hembrom, secretary of the Dalma Buru Sendra Samiti, that organises the mass hunt every year in Dalma, Jharkhand, is ready to defy the law. “Hunting is a way of life passed down to us by our ancestors. We have been hunting since the dawn of time, when there were no laws. And we will continue it. We will not allow our culture, religion and traditions to be obliterated,” he says. But law enforcement is a tricky issue in the Northeast where tribal and community culture dominates social matters. Like in other states, tribal hunting in north eastern states is also practised in the winter months. People hunt in groups and target deer, wild boar, antelopes, squirrels, birds and bats, among others. Except in well-known national parks and sanctuaries such as the Kaziranga in Assam, tribal hunting is practised in defiance of the State’s laws. Gin Neih Thang, a social activist and Zomi tribal from Manipur, says, “There are no hunting restrictions known to tribals in the Northeast. Even if there were, no one would agree with them as being able to hunt in your own land is part of tribal culture.” Many forests are owned by communities and are governed according to their own laws. For example, in eastern Assam, most forests in the Tenymei Naga areas are community-owned, while among the Tangkhul and Sema tribes, forests are owned by tribal chiefs. “In Mizoram, we (Chin-Kuki tribals) are in power. The tribal government usually regulates hunting,” says L L K Piang, assistant professor of social sciences at the Jawaharlal Nehru University, Delhi. 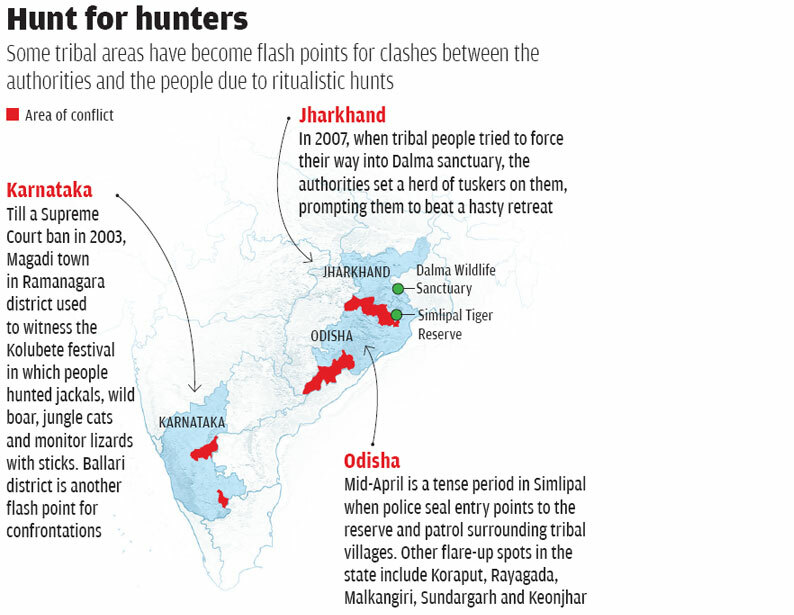 It is difficult to quantify the extent of tribal hunting in India. Though cases of hunting are registered under the Wildlife Protection Act, there is no official data differentiating between incidents of ritualistic hunting and those of poaching for illegal wildlife trade or sport. Hence, there is no ready information on how many animals are killed by tribals each year. But conservationists say the practice of tribal hunting threatens the wildlife population in forests. “These mass hunting practices are no longer sustainable. Almost all forests of east-Central India are suffering from what scientists call ‘empty forest syndrome’ where all large-, medium- and even small-sized wildlife has been wiped out completely. There are simply not enough wild animals left to sustain such hunts,” says Raza Kazmi, a wildlife conservationist in Jharkhand. Salkhan Murmu, a politician from Jharkhand, says the practice should be discontinued. “Ritual mass hunting was done by tribals to keep the population of wild game under check. Now there are no animals left. Why should it be done in such a situation?” he asks. But others argue that tribal practices are in sync with the cause of forest conservation. “When it comes to hunting, indigenous societies know exactly which animal is to be hunted or not hunted in what season, unlike the poachers and the forest department,” says tribal activist Sahu. “They have the knowledge and skills to maintain the balance of not only the animals, but also their ecosystem.” Sahu adds that the problem starts when experts, who do not understand this symbiotic relationship between indigenous communities and their surroundings, make laws about the ecosystem. Kaisu Kokho, assistant professor at Delhi’s Jamia Millia Islamia, says the timing of tribal hunts is thoughtfully selected. “In eastern Assam, the hunting season is from October to March. Animals do not breed during this period. But from April to September, the tribes do not hunt so that animals can mate and produce offspring,” he explains. Nutrition is also a critical aspect as the levels of stunting and wasting due to malnutrition and undernutrition are high in tribal areas. Mamang Dai, a Padma Shri author from Arunachal Pradesh, says, “In the past, hunting was about food security. Meat and fish was usually dried and stored for lean periods.” Among other tribes, though wild game does not constitute a major part of the diet, it is one of the sources of protein. “Our experience of working with tribal communities shows that tribals are eating a very poor quality of diet and depending essentially upon rice to fill their stomachs. There used to be some advantage from hunting and gathering from the forest, which is now long gone. It has not been replaced by the market, or their own agricultural, horticultural, poultry and animal breeding practices,” says Vandana Prasad, Supreme Court Commissioner on the Right to Food. Wildlife conservationist Kazmi suggests that tribal hunts must evolve to preserve the culture and rituals but exclude the killing of wildlife. “This has been tried over the years in Dalma and many tribal leaders and groups are slowly understanding and coming aboard,” he says. Other experts suggest allowing tribals to hunt while maintaining conservation, like in African countries such as Tanzania (read ‘For the people’, p40). Whether such a move will see support from lawmakers and conservationists in India is, however, doubtful. "It is not about culture, but about human lives that are harmed by such practices and traditions"
If you look at jallikattu, the Supreme Court has taken a very strong decision, though certain parties were trying to influence the court through collective protests. It did not work. As far as the ban on firecrackers in NCR is concerned, it should be enforced by the authorities, but I think the regulators are scared of the public. These things are not about culture, but about the human lives that are harmed by such practices and traditions. That’s why the government should play the role of an honest regulator. People who think they can get away by collectively disobeying court orders may get a surprise one day. The Supreme Court is a tough institution and is capable of taking hard decisions. But the role of governments is questionable in these episodes. In fact, the government is the main player disobeying court orders. In case of jallikattu, the Tamil Nadu and the Central governments were main culprits who fuelled the protests. We must remember that there is no conflict between culture and the law of the land. Inflicting pain on bulls is not culture. Indian culture is not about bulls. Educated people should not use the term “culture” in this context. Protesting against Supreme Court orders collectively is disobedience, which is worse than individual disobedience. The recent jallikattu debate is not one event; it has to be seen as a theatre of multiple representations. The same label has different connotations, meanings and memories. For a long time, while the issue festered in courts and bureaucracy, jallikattu was defined technically and officially. It was considered a blood sport, similar to bullfights. It was judged as an act of cruelty to animals. The problem was one of regulation or banning. It was a question of law and promised to become a law and order problem. The second interpretation of jallikattu was political. It was seen as a catchment area for OBC politics, a statement of identity politics. Such a political line was pursued by the DMK which saw a vote bank bonanza in the controversy. For over a decade, this controversy lingered between these two interpretations. The drama of protests at Marina Beach in Chennai changed this definition of the issue in a dramatic way. As a piece of theatre, it ambushed current perceptions and interpretations, calling for a rereading of jallikattu. At one level, it began as a student protest, and students were clear that they did not require the involvement of professional politicians. In fact, when the DMK’s working president, M K Stalin, who proceeded enthusiastically to Marina—hoping to be welcomed like a prophet—was politely told to stay away. The media added that many students on protest had never seen jallikattu, except on Facebook. So one was forced to ask what the protest was all about. 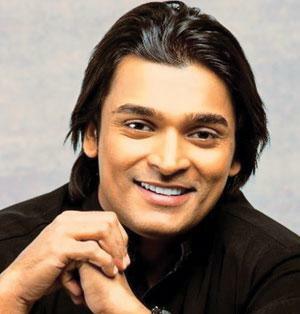 One sensed something new as Chennai acquired a sense of effervescence and as people like Viswanathan Anand, the chess grandmaster, Jaggi Vasudev, the spiritual guru, and musician A R Rahman offered their support. From a frozen text, jallikattu became a series of protests for new readings and interpretations. Firstly, local scholars pointed out that equating jallikattu to a bullfight was an etic (outsider’s) reading of the sport. Jallikattu was more a ritual, a rite of passage for boys in an agricultural society to prove their manhood. Secondly, jallikattu, in its original form, was not a cruel sport, but an equal contest between man and animal. The sense of the Roman circus came later as the sport was commercialised and a crowd was pitted against an animal. Cruelty was a later addendum in society, which had an almost totemic relation to the bull. In fact, a special variant of the animal was bred, providing a sense of diversity. Jaggi Vasudev put it both bluntly and wisely when he claimed that society needed a test of manhood, adding acerbically that one could hardly obtain it on Facebook. For the urban Tamilan, jallikattu moved from the exotic to the everyday. It was not nostalgia, but their way of saying “do not determine our world for us. Allow us the right of interpretation”. This exploded further when people felt that Narendra Modi and the North and the regime in Delhi had no sense of jallikattu. Delhi was almost Orientalist in its definition. Urban Chennai was saying that jallikattu—whether as a mnemonic, a nostalgia or a way of life—needed local interpretations, rather than alien bureaucratic assessments. The jallikattu protest also became a way of saying that Chennai wanted to refresh its politics, looking at new possibilities after the death of former chief minister, J Jayalalithaa. An interpretative battle became a site for new Rorschach tests in culture and politics. In fact, the debate on jallikattu almost acquires the status of a fable, telling media, politicians and the bureaucracy that definitions do not define; people have their own way of creating meanings around an event. Shrewd politicians and cultural theorists need to understand the message this sends. "Courts should be sensitive to culture"
Whether it is an elephant in a temple, a bull in jallikattu or a buffalo in Kambala, we believe we have the right to use animals in a healthy, proper and scientific way. However, we also concede that some mistakes have taken place in the past because these poor farmers are not scientifically equipped to deal with such things. I have spoken to several people in Chennai and wholeheartedly support their concern. They are not blind to the fact that some mistakes have happened in past—people pulling the tail of bulls, spraying chilli powder or feeding alcohol so that the bull gets excited. But I believe that these mistakes can be rectified and corrections can be made. My only humble submission is that please give us an opportunity to correct these mistakes. Because a blanket ban is totally unfair; because practices such as jallikattu are part of our cultural ecosystem; and, it will have financial space and cultural ramifications as well. Yes, we completely respect the rights of animal rights activists, and all animal lovers must come together and give us the opportunity to rectify our mistakes. For instance, there was a tragedy at a temple in Kollam last year, where 106 people lost their lives, due to the indiscriminate bursting of fire crackers. Since then we have tried to control these events and have put more safeguards in place. As far as street protests are concerned, there are two things. Some people are hot-headed and might do something which may violate the Supreme Court’s order. But they don’t have any intention to insult the highest court of the country. We have the highest of respect. Having said this, our humble request is that the courts should be more culturally sensitive. They can regulate to any extent, but should not impose blanket bans. Some people are violating rules and we will surely discourage them from doing so. But, we will also request judges to be a bit more sensitive towards us. "Majoritarian views should not supersede judicial orders"
Although Firecrackers are a cultural norm in our multi-cultural society, their fumes and sounds hurt and harm all people. Responding to the petition from two toddlers seeking relief from misery and ill-health from dirty air in one of the most polluted cities, the Supreme Court banned firecrackers in Delhi-NCR on November 25, 2016. But the winter that followed the court order continued to be filled with smog created by the fumes from fireworks during festivities and weddings, mocking enforcement. The enforcers pleaded helplessness against the general will. Can command and control work against the tradition; can it contest culturally defined values ingrained in majoritarian view? Should the State or law remain neutral and non-intrusive in cultural spaces? How much harm should society accept if the practice is against the common good? These questions are stoking public debate today. Legally speaking, Constitutional provisions collectively cast a duty on the State to secure the health of the people, and protect and improve the environment. Individual choices and freedom will have to remain within this boundary, and not violate this overarching principle and value. But appeals from progressive and affected citizens based on this principle to ask the judiciary to uphold their rights, that may not be popular, face strong emotional sentiments and resistance. Therefore, law enforcers shy away, fearing serious political backlash. There is growing tension between populism around tradition and progressive concerns around damage to larger welfare. It takes time for popular consensus to align with legal position. Even though science has established the potential harm and damage from the fireworks, social sanction for it takes time to change the commonly held beliefs and the moral attitude towards the practice. It is true that festivity is not performed with the intention to harm, but if the consequences are damaging and if there is pre-knowledge of the harm, the practice will have to be judged by harmful consequences. No one can run away from that. But given the social sensitivity, this demands constant negotiation and engagement to build civil virtues. People will bring their religious and customary position to influence the public debate about what is right and just. While that slows down the process of controlling the harmful practices, it still opens up the opportunity to deepen awareness. Let us not forget that even though a legal ban and the earlier court strictures on fireworks could not be fully implemented, they have still helped shape opinion and catalyse progressive changes. There are many more citizens today who are subscribing voluntarily to the idea of “no crackers”. Court orders and legal sanction related to cultural norms and traditions may not immediately change and eliminate the practice, but it raises the red flag and sends a firm signal regarding what is not acceptable. The sphere of shared values is expanding. It is not right to underestimate the power of informal public engagement and debate that legal interventions trigger, especially as public health must conform to the Constitutional provision of Right to Life. People, as they become aware, begin to champion public good, and make change happen. Public discourse is more widespread today to actively engage on the acceptability of harmful cultural practices like firecrackers. This has to work both ways—not only as top-down efforts of court orders and rule of law, but also as a bottom-up engagement to build commonly held sense of shared morality. Engagement and evidence-based conversation to convince must never stop. This healthy tension is inevitable in any environmental movement to protect welfare and rights. I suggest Down to Earth team to bring out detail report of elephants being treated in temples of kerala not only that we all know camels are wild animals so we need a detail report of its abuse after it become domesticated.